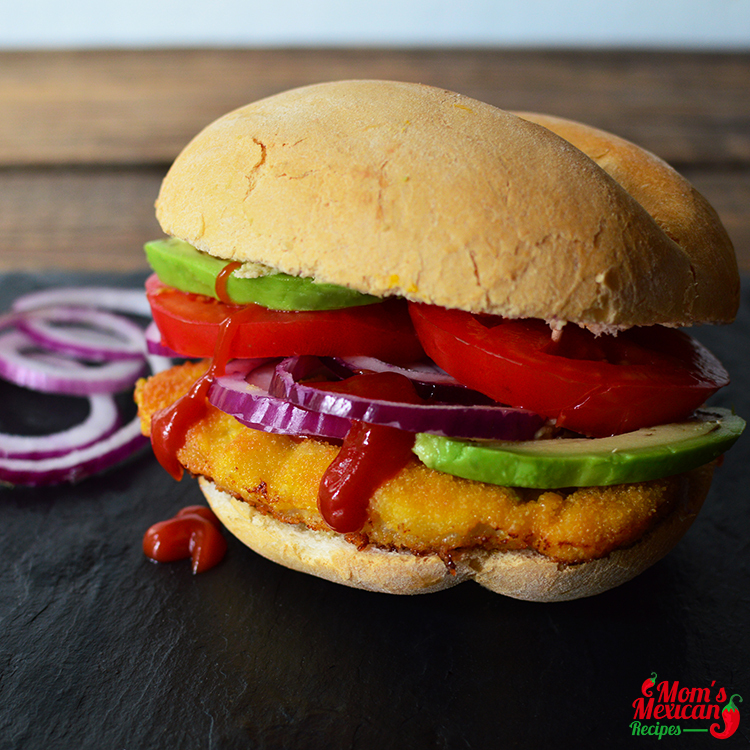 The Cemita Poblana Recipe is a favorite among Mexicans in the city of Puebla. The name Cemita got its name because it came from the city of Puebla in Mexico. Cemita means sandwich and it comes with several varieties of fillings to choose from. It also refers to roll which is served with a bread roll topped with some sesame seeds. This is perfect for the sandwich lovers anywhere in the world. You can prepare this Recipe with Chicken Torta too. The bread of the Cemita Poblana Recipe is made from egg and this resembles the Brioche. The usual ingredients are mostly restricted to white cheese, papalo, avocado, onions, meat and of course, the red sauce. Ain’t these ingredients mouth watering enough? Nowadays, this sandwich has also become famous on the food strips in Los Angeles, New York and even on other cities as long as there are Mexican vendors around. In a few years maybe, this delicious sandwich will be famous all over the world. Season veal with salt and pepper, and coat with flour, shaking off excess. 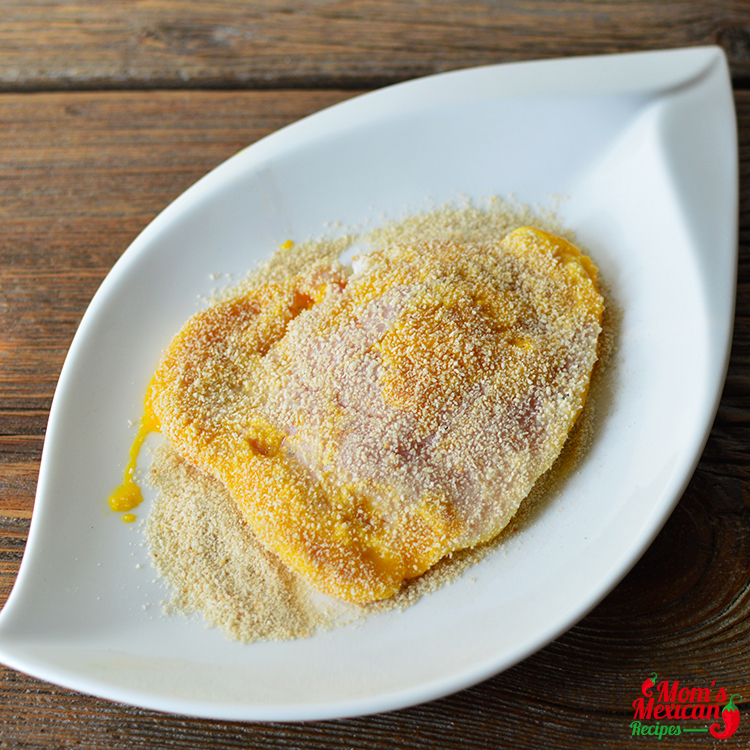 Dip in eggs, then dredge in bread crumbs and set aside. 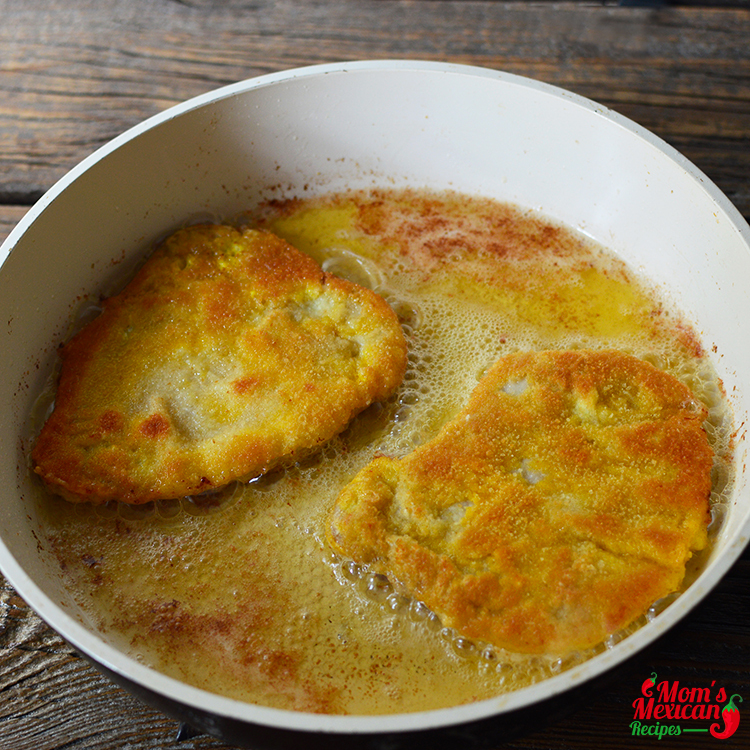 Heat oil in a 12″ skillet over medium-high heat, and cook veal cutlets, turning once, until golden brown on both sides, about 6 minutes. Place 1 veal cutlet on the bottom half of each roll and top with half an avocado, 3 oz. cheese, 2 slices onion, and 1⁄4 of the chipotle sauce. Preparing this Cemita Poblana Recipe is quite easy. 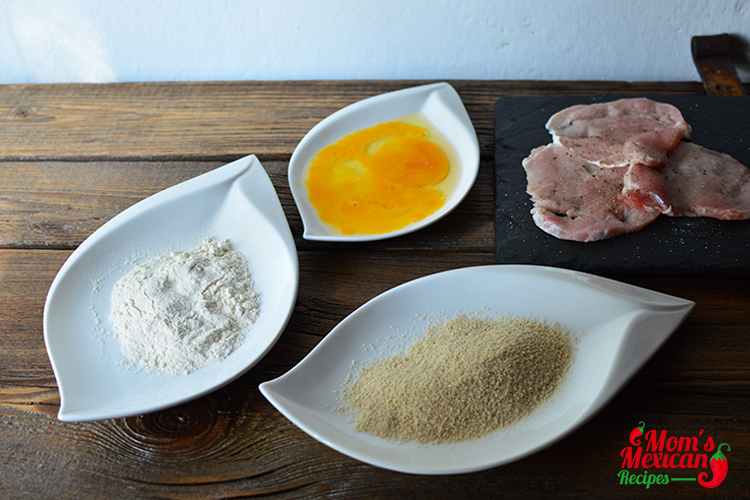 Have 3 separate dishes then place the bread crumbs, eggs and flour separately in the dishes. After this, the veal should be seasoned with pepper and salt then coat with the flour. It’s time then to dip the eggs and dredge the bread crumbs in and set aside for a while. Cook the veal cutlets in a twelve inch skillet on a medium heat making sure it is golden brown before transferring to the paper towels for it to drain. After this, the veal can now be placed in the bottom of the roll then add the avocado on top together with the onions, cheese and don’t forget the Chipotle sauce then finally, cover it with the top bun. Anyone who tastes this sandwich will undeniably love this and will ask for more, that’s for sure. 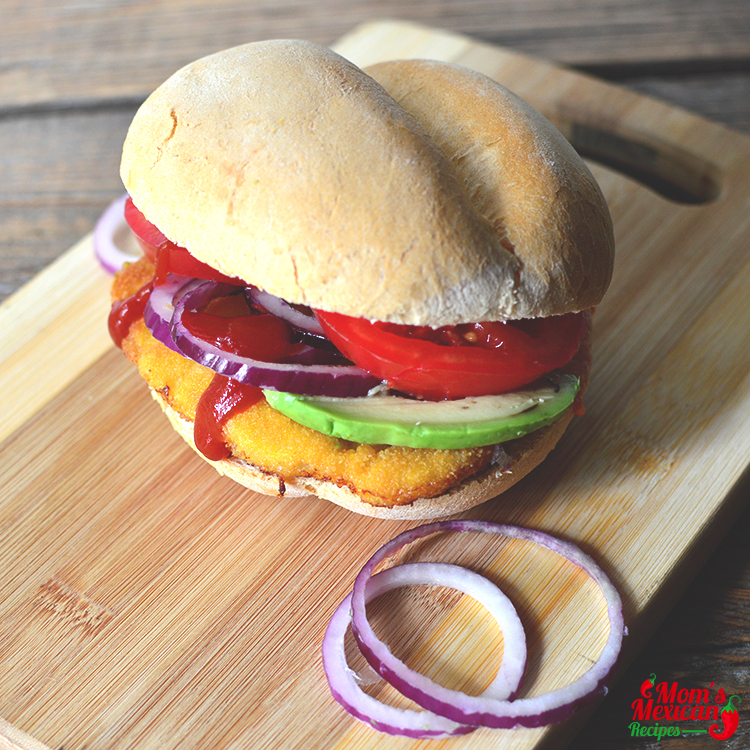 Wouldn’t you like to try this now and become addicted to this extremely delicious sandwich?